Have you ever found a note on the ground that was maybe meant for somebody else? Davy is fascinated by the origins of these notes, and has since created a magazine, and then a podcast, on uncovering the true meaning and stories behind these forgotten notes. Find out why Davy has such a fascination towards the lost note, on this week’s podcast! 05:25 – How long has Davy been a writer? 07:55 – Are writers functioning alcoholics? 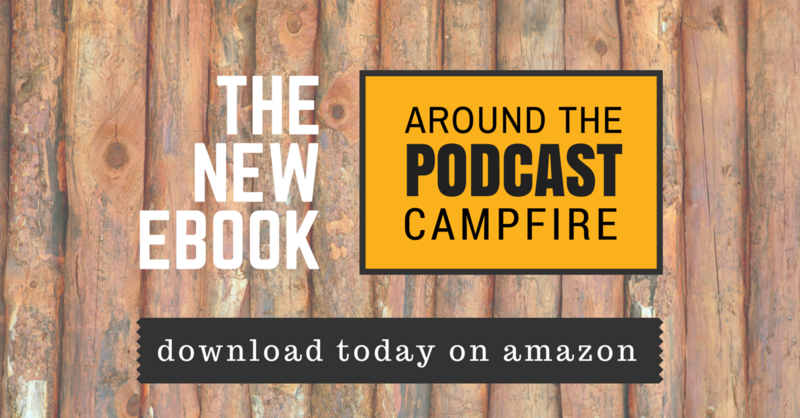 10:25 – People aren’t in podcasting to be millionaires. 11:05 – When did Davy first listen to podcasts? 18:25 – How did Davy distribute the magazine in the very early days? 20:15 – Were there any specific stories that really stood out to Davy? 25:05 – Davy asks me how I first got into podcasting. 34:40 – For the longest time, Davy was so curious as to who these people were that were writing these random stories and notes. 35:55 – As technology has evolved, you really have to be in a certain type of state to sit down and write a note. 40:45 – In the magazine, Davy and his team change the names and any other identifying info of the people who wrote these letters. 41:30 – How does Davy approach the people who have written these ‘abandoned’ letters after all these years? 43:20 – Davy talks about his parents. 48:50 – Davy talks about the story behind episode 6, Rent-a-Friend. 53:00 – What’s something Davy has changed his mind about recently? 54:45 – Davy will be recording one of his podcasts live! People get into podcasting because they love storytelling and the human connection. Not everybody has a cool and indie book store in their town, but anybody, anywhere, can download a podcast. These are people’s personal stories. They are real notes.